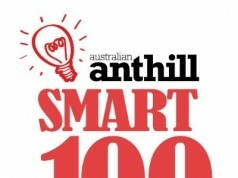 SalesPreso has scored a spot in the 2018 SMART 100! 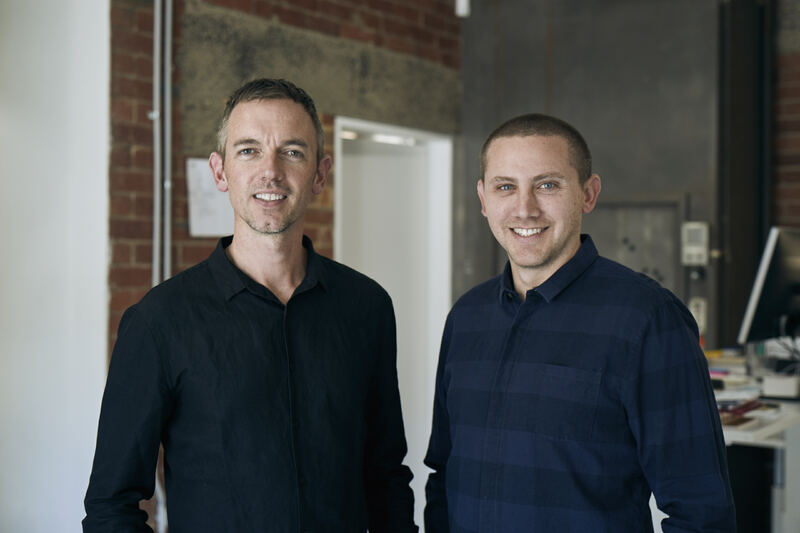 Technology and communications consultants Aaron Cooper and Joel Thomson were tasked with defining a solution for their client, REA Group, which found that sales people were losing up to 60% of their week preparing presentations. Although large enterprises invest millions in software that captures, measures and analyses sales activity, the most critical interaction between a company and its customers are the presentation made by sales people is largely left to chance. …automate the creation of tailored sales and advice presentations so that sales people no longer need to, give businesses visibility into sales activity and customer’s engagement with content, and create great customer experiences. …integrating with any existing business systems and data sources to pull information that’s relevant to each customer (their products, industry-specific information, etc) into presentation content’s automatically. Complex, data-driven presentations with animation and calculators are built in less than a minute. SalesPreso’s artificial intelligence engine, PresoAI, recommends the best individual slides to suit each customer and scenario. Traditional sales and advice presentations are rarely engaging. The materials used in those presentations are limited and generic or take hours to customise, and are poor presentations of the company’s brand and story. Businesses also had little insight into the tactics and content their top salespeople are using to close deals. Focus on online marketing and industry-focused PR, as these channels have proven the most effective strategy for developing new business leads and supporting pipeline activity. We also run our own events and participate in externally-run summits and conferences to increase awareness and drive lead generation activity. Automated content creation, shorter sales cycles, deep tracking and analytics, and engaging customer experiences. Sales presentations are created within seconds, data-driven, interactive and consistently on-message and on-brand, while also being highly customised. Platforms that are all very similar. They rely on traditional content formats (PowerPoint, PDFs etc) which they host in order to deliver simple insights. Salespeople still have to download and edit theme every time for every customer. B2B enterprise organisations with large sales teams that have challenges around lost productivity, long and inefficient sales cycles, and poor customer experiences. Some of our customers include Australia’s most successful companies – REA Group, MYOB, Telstra, Newscorp, and Jellis Craig. All contributing to a 25% increase in revenue. 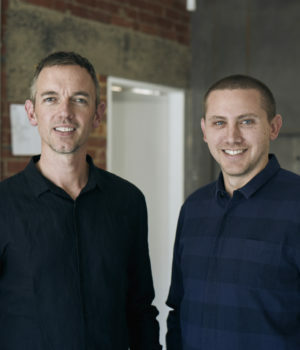 The platform has also won two Stevie Awards, a Victorian iAward and a Drivenxdesign award. A combined direct and channel partner model. 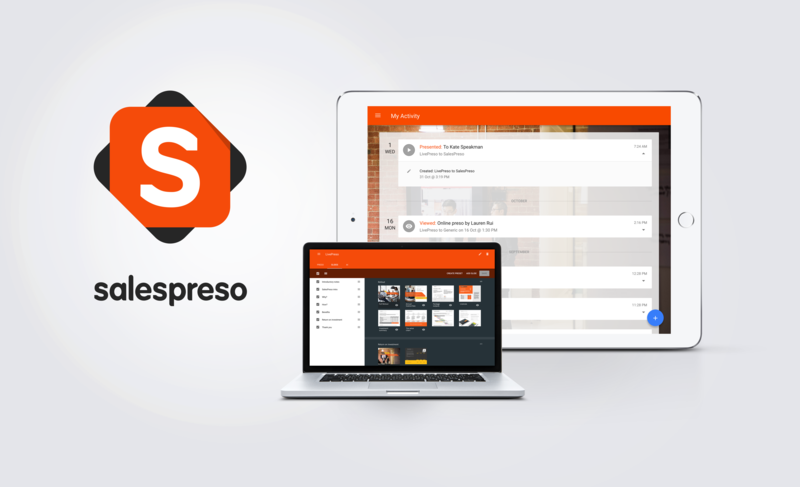 SalesPreso currently sells through strategic partners, professional service partners and system integration partners. Our partners includes, IRESS, Salesforce, Microsoft, and Amazon Web Services.